Google Chrome is one of the most widely used web-browser in the world. The browser hosts a lot of features which enables the user to use the internet with a lot of efficiency. 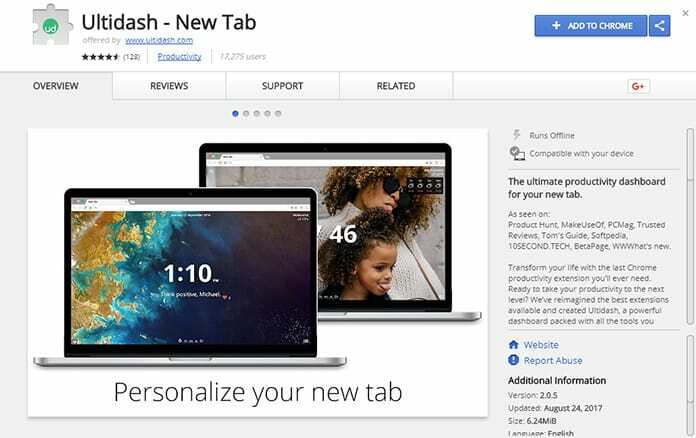 Another amazing feature of Google Chrome is that you can easily install extensions on the Google Chrome which are more like small applications. These extensions increase the productivity of the user and they surely enhance the web browsing experience as well. 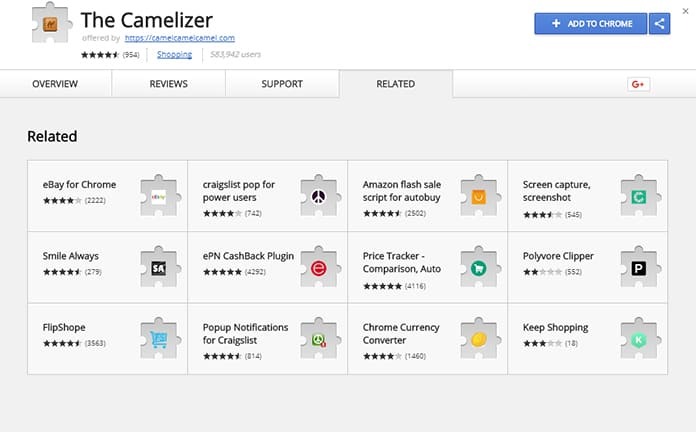 In this article, we have listed the 50 best Chrome extensions that are available for install right now. Some of these extensions are free but some are paid. So stick to what you think will be most useful for you. 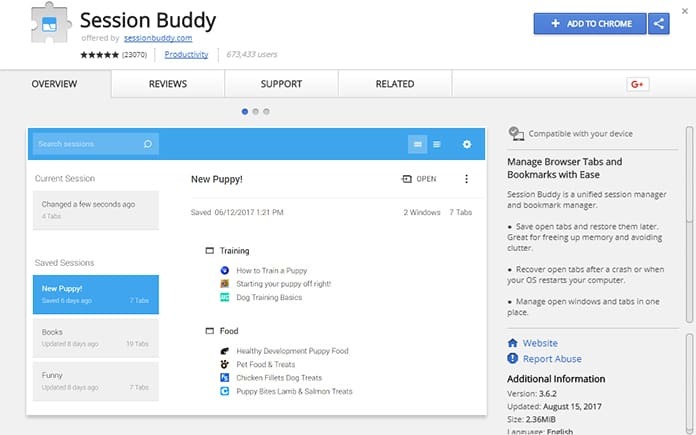 Let us have a look at the list of the best Chrome extensions, and we are sure that you will end up installing many of these extensions. If you would have ever used True caller then you will be able to understand what this extension is all about. 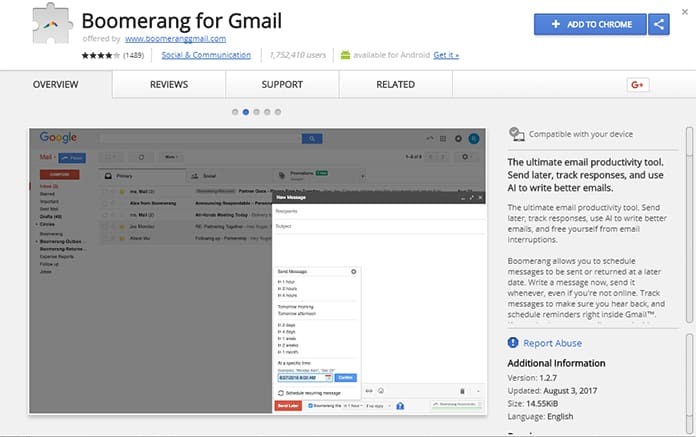 The extension works as a true caller for Gmail and it fetches all the information about the sender of the email. The data displayed includes the company that person works for, phone number and link for social media profile. This is surely one of the tools which can be used as an anti-spam filter and a CRM system as well. Download this extension from here. 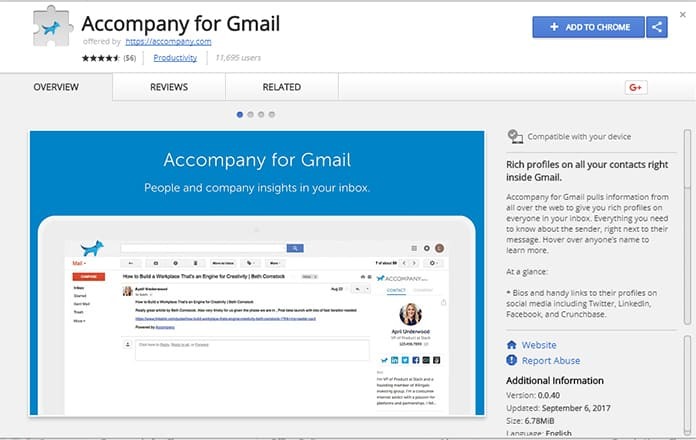 Most of the people use Gmail and since it is also from Google, the company has enabled special features through the extensions. This extension is basically helpful for scheduling the delivery of the email and it also keeps a track of all the send emails. Certain features of this extension are available for a paid plan which costs about $5 per month. Get this extension from here. 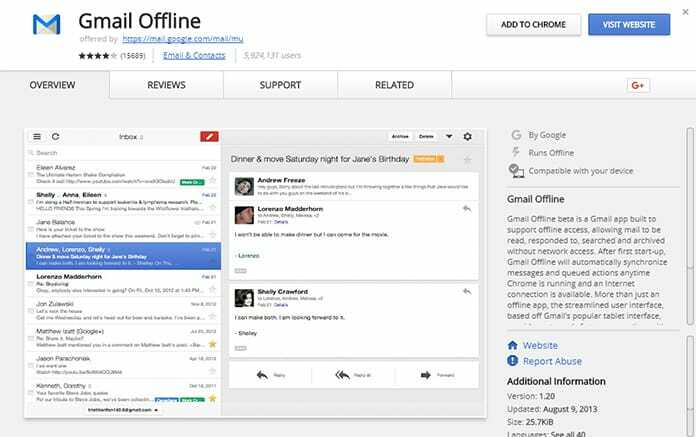 This is an offline tool which works with Gmail. It is possible to send emails through the extension and the extension ensures that the email is delivered as soon as the computer is connected to a network connection hence you do not have to wait for the internet connection to start sending emails. 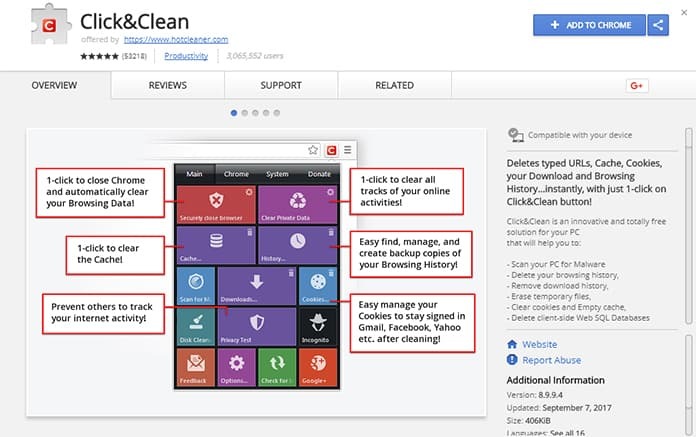 Download this extension from Chrome web store. Next on our list is Page Analytics and you can’t undermine the importance of analytics in today’s world. 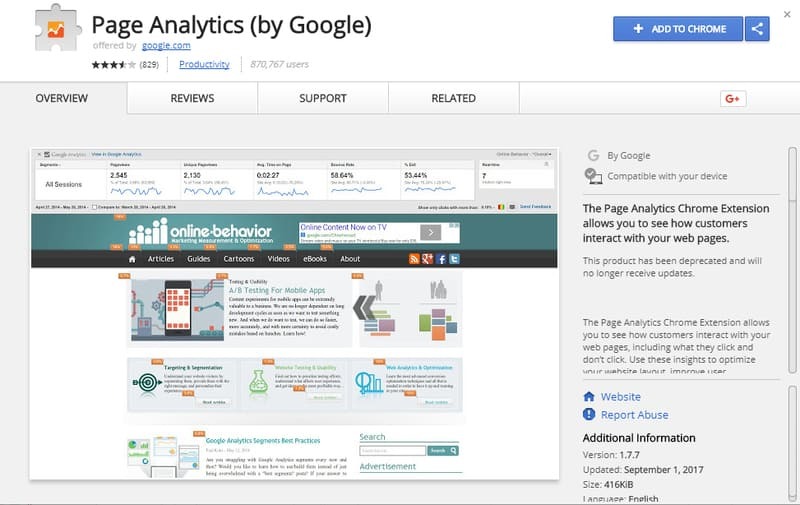 This extension works along with Google analytics and it basically displays the data from Google Analytics on your web page which enables you to understand the data with ease. This application also enables you to see the active visitors on the website in real time. Get this extension from here. 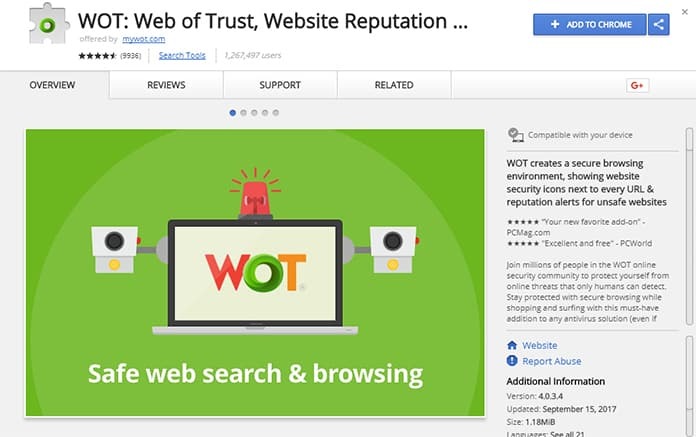 This is quite an important extension as it displays the trust index of a website. It is quite useful when you are making a purchase from a website for the first time. The extension also displays all the critical reviews of a website. Download this extension from here. If you use an internet connection which comes with the bandwidth limit then this extension is perfect you as this extension compress the website data before actually displaying it on your system. The technique can help you in saving the bandwidth and the data of your internet plan. Get this extension from here. This extension is also referred to as Save to Pocket and it basically enables you to save the articles for reading them later. 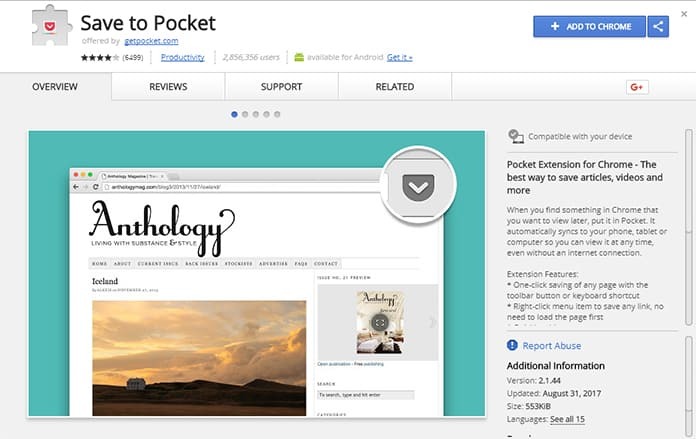 The articles are saved in the Pocket account which can be accessed later. Almost all features of this extension are available for free and you do not really need to purchase the premium version of this extension. Install this extension from here. We all have been in a situation when we require hiding all the tabs in a single second and this extension does it for you. It can hide all the web pages in a single click and it saves it for later use. The same button can be used for restoring all the tabs. Get this extension from here. If you love to shop on the e-commerce website then this extension is for you. The application works with Amazon and it gives you all the possible pricing data in regards to a specific product. The extension displays the historical price and in addition to this, you can also set up a price alert with help of this extension. Install this extension from here. Most of us look for discount coupons or promo codes and it is always difficult to find the right one. 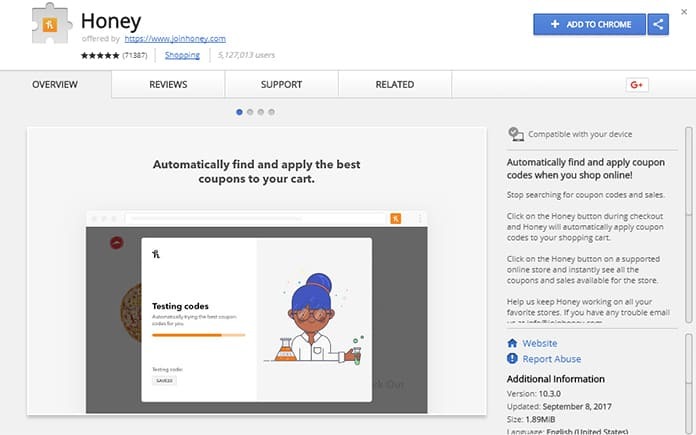 This extension finds the coupon codes for most of the online stores in the US, Canada, and the UK and in addition to this, it applies the coupon during the checkout which saves your time and money. Get this extension from here. This extension would basically give you an option to block the advertising tools, analytic tools, and the cookies. In addition to this, you can disable these selectively or globally. The extension also enables you to create a blacklist and a whitelist which is surely helpful. Install this extension from here. Making a grammatical error leaves a very wrong impression and this extension has been saving millions of people from embarrassment. 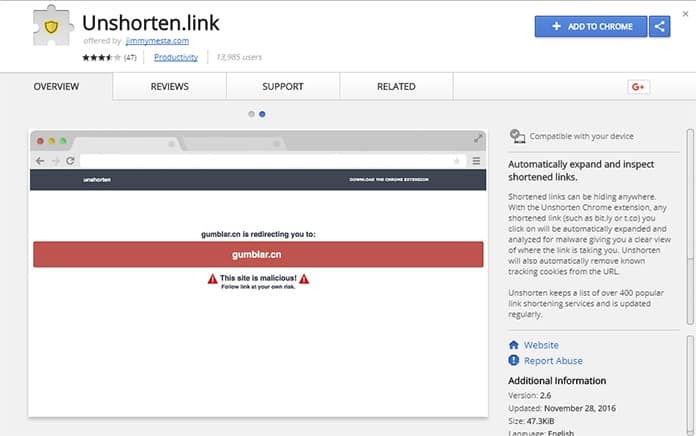 The extension works with sites like LinkedIn, Twitter, Gmail and Facebook and it helps you in correcting the grammatical as well as spelling errors in the nick of time. Download this extension from here. This application is for you if you end up on social networking sites during the working hours. The extension basically starts a timer during which sites like Facebook, YouTube and Pinterest are blocked and you can only access them once the timer is over. This extension can surely increase your productivity and just to mention, it is not possible to disable the timer without restarting the browser. Get this extension from here. This extension is similar to Strict Workflow and what this application does is that it basically enables a user to set a daily allowance of time that he will use the websites like Facebook. Once the time allowance is over, the website gets blocked for the rest of day. Again, this is an amazing tool for increasing your productivity. Install this extension from here. It is believed that certain type of ambient noise can relieve the stress and it can also help the people in concentrating on the work in a better way. This application does exactly the same by creating certain ambient music. You can easily customize the music and save your favorite one as well. Get this extension from here. iPhone these days comes with a Night mode which adjusts the intensity of the screen so that the user can use the phone without putting stress on eyes. The application does similar stuff to Chrome. It basically dims the background of a web page while the video is being played and thus enable a better user experience. Download this extension from here. 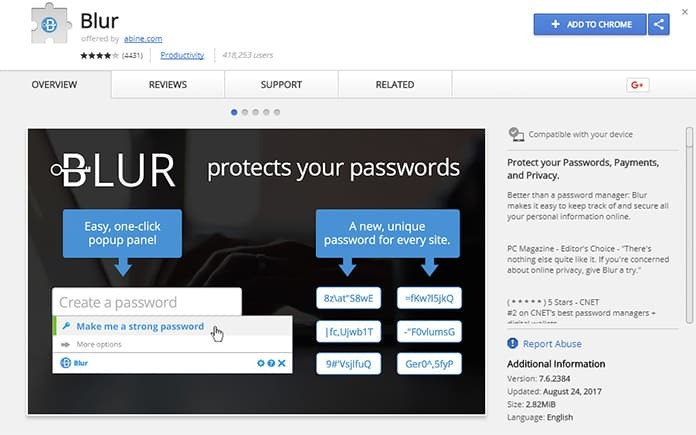 As the name suggests, the extension basically works as a password manager along with a credit card masker and an email anonymizer. The extension easily syncs all the passwords on all the devices and it is also compatible with iOS which is really an add-on. There are additional features of this application and those are basically the web tracker and tracker blocker which is accessible only with the paid version. Get this extension from here. Today, text messages play an important role in managing the customers as well as the data through pushing the updates about certain things. 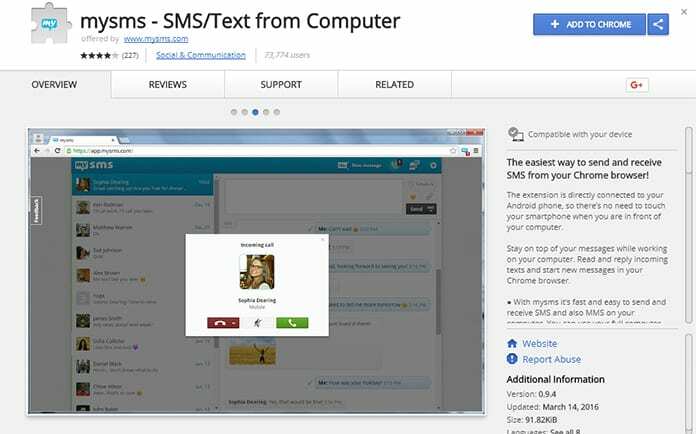 This application basically enables you to send the SMS through the desktop to any android phone. Most of the features are available free of cost but some of the features are also available for a certain cost. The paid plan for this extension starts at $10 a year. Install this extension from here. 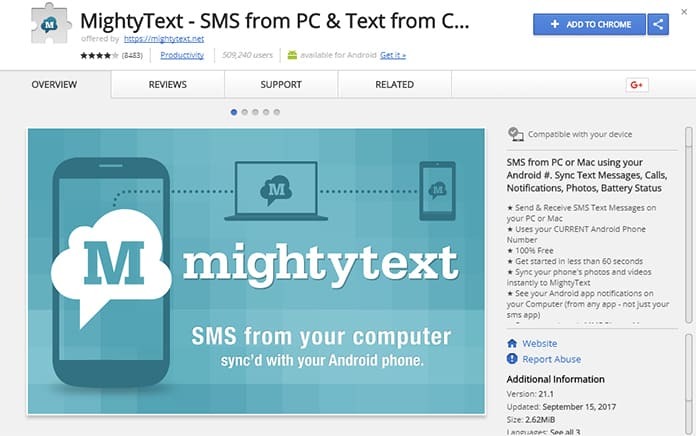 What this extension does is that it integrates the SMS services of your phone with your desktop. Hence it becomes easy for you to manage the SMS on your phone. All the notifications are displayed on the extension and it is also possible for you to send the SMS or MMS from the desktop. The application also displays a notification for low battery and it also enables the user to sync the photos and the videos on the device. Get this extension from here. 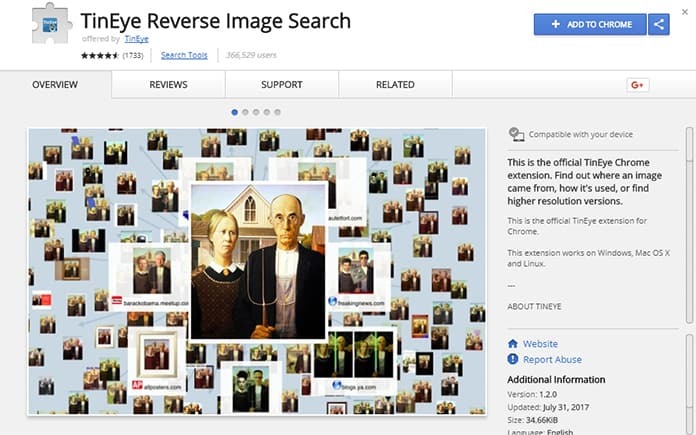 This is another must have an extension for you as it would help you by doing a reverse search for the images. It can tell you the places where the image has been used and it can also help you in finding a better quality image. Download this extension from here. With so many tasks on our to-do list, we often forget about some of the important tasks and this extension basically saves you from such kind of sticky situations. The extension replaces the home page with a To-Do list and you can alter the list easily by adding pending activities. This extension is for you if you end up forgetting the important tasks. Get this extension from here. The main feature of this extension is to create a to-do list and this extension then integrates the list with the mobile device. The extension features a drag and drop interface and that really adds to the utility of the extension. Install this extension from here. 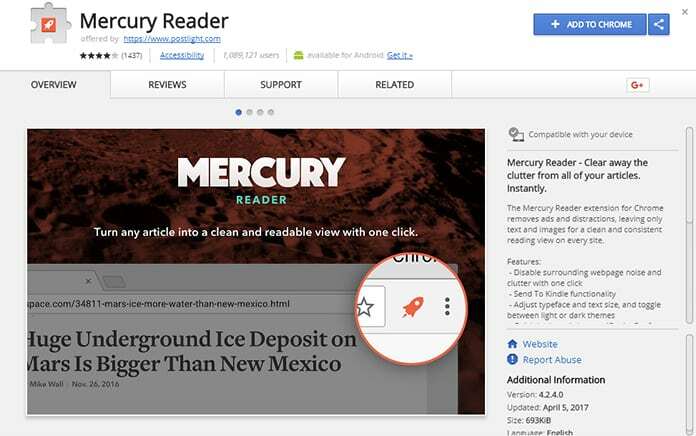 This is one of the best readers that you can download on Chrome. The extension removes the irrelevant stuff from an article and it only leaves the basic texts and images on the article and it removes all the ads, social media buttons, and themes. This really makes it easy to read the article at a higher pace. Get this extension from here. Web clippings can solve a lot of purposes while taking notes and this application helps. The main advantage of this extension is that the clippings taken from this extension retains the formatting and it is also possible to highlight the text while using this extension which makes it the number one choice of the users. Download this extension from here. 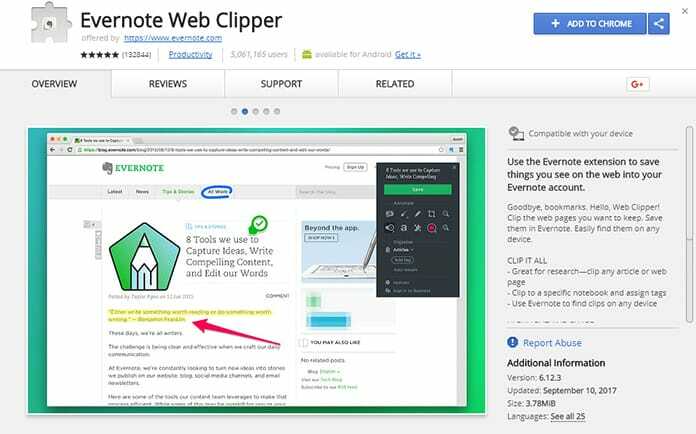 This is one of the highest rated web clippers and it works really well with Chrome and Microsoft Office Pack. The extension syncs the data on the OneNote application across all the device which makes it really simple to clip the data and make notes. It also offers options to trim the text or highlight the text. Get this Chrome extension from here. 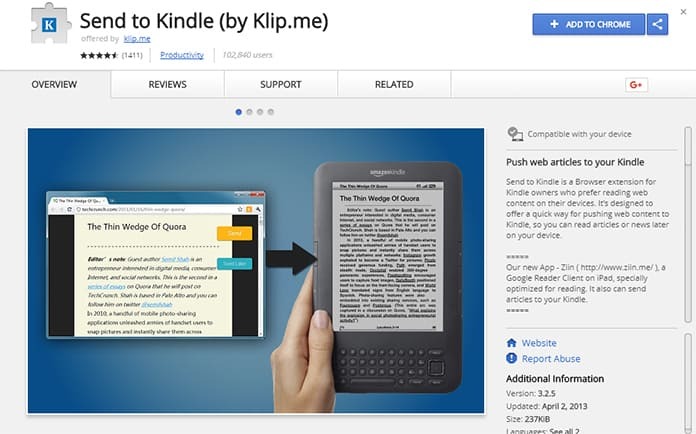 Kindle is a powerful device which helps the user in reading books, articles etc. This extension enables you to send an article to the Kindle device or the Kindle The extension also removes all the ads and irrelevant data leaving only the article for you to read. Install this extension from here. 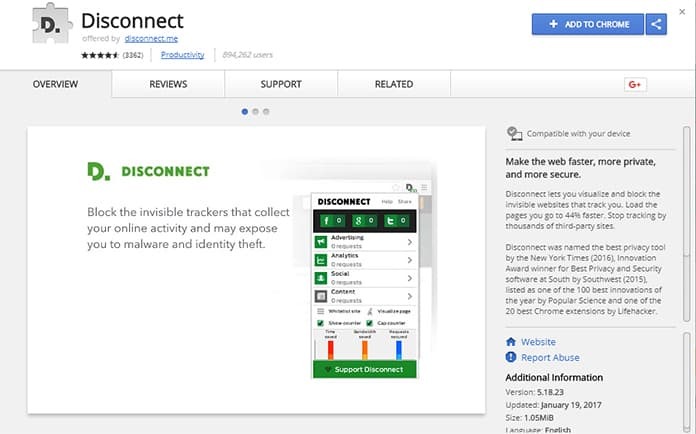 There are many web trackers on the World Wide Web and this extension helps you to detect and block such web trackers which can track the movement on the internet. It is quite a useful extension to protect your privacy. 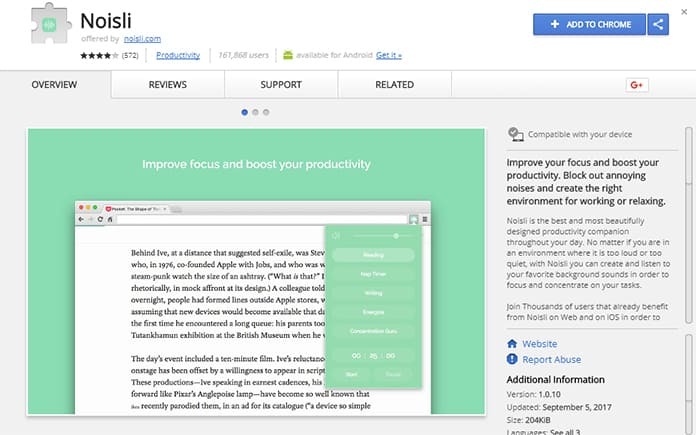 Get this Chrome extension from here. If you have a firewall installed on your network then it might be impossible for you to surf some of the websites. This extension is basically used to cheat the firewall and it will change your region on the server. This trick enables you to access almost any website even with the strongest. 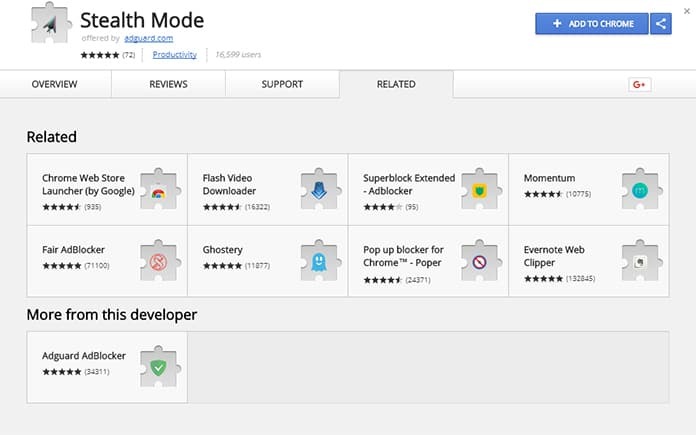 Install this extension from Chrome Web Store. If you have a habit of opening a lot of web pages then this extension is for you as the extension can actually help you in managing all the tabs easily. The extension basically compiles a list of all the tabs in a single window and you can close or save the link from the window. 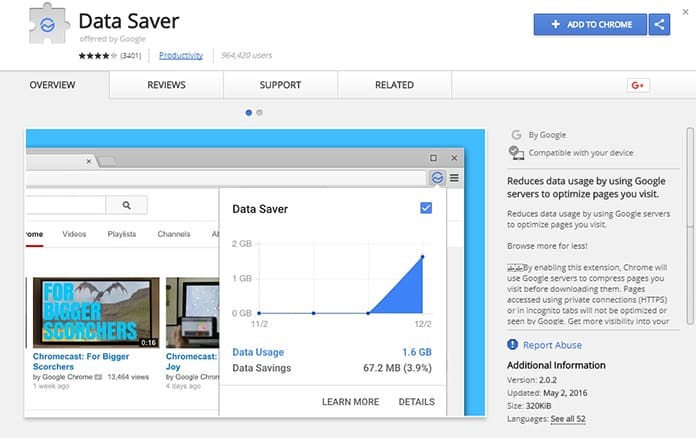 It is also possible to save the browsing session with help of this amazing extension. Get this extension from here. 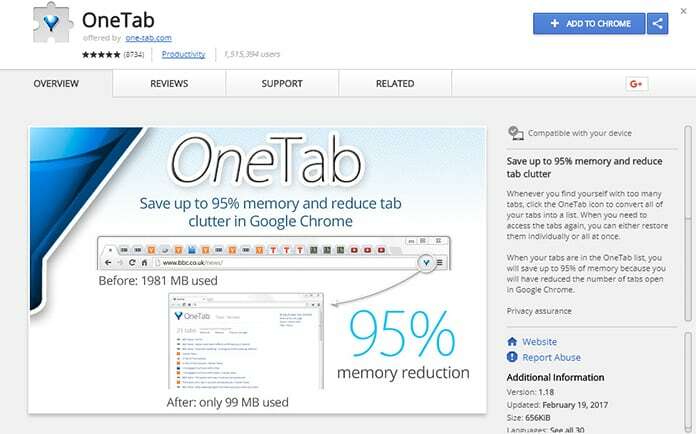 You would have noticed that having a lot of web pages opened have a negative impact on the performance of the PC so what this extension does is that it collapses all the open tabs which actually free of a lot of space on RAM. You can then restore the tabs required and you can close the ones which are not required. Download this extension from here. 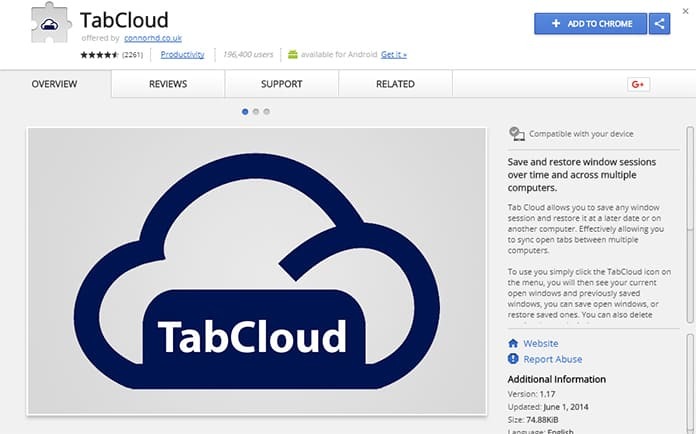 Next on our list is Tab Cloud and what this extension does is that it saves the list of open tabs on a cloud server and the image can then be used to open those tabs on another desktop. The application also has a drag and drop mechanism which is again very useful. Get this extension from here. This application is similar to One Tab yet it is quite different from One Tab. So what this extension does is that it simply unloads the tabs which are not in use and that make a lot of space on RAM. The extension retains the title of the web page which can be used to reload the tab in seconds. 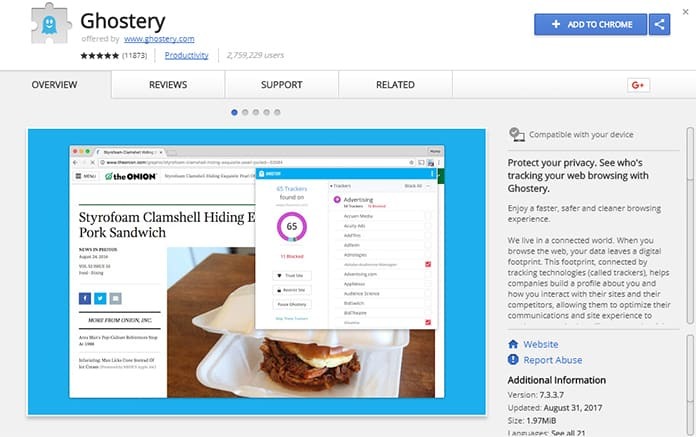 Download this Chrome extension from here. 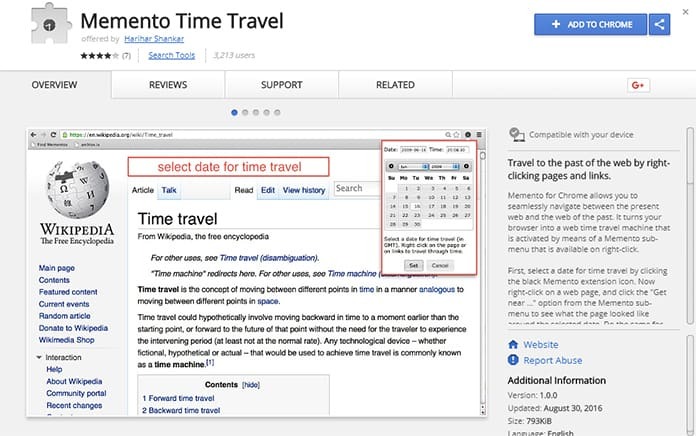 Many times we need to access the history of the Chrome and with the present interface, it is next to impossible to find the desired results. 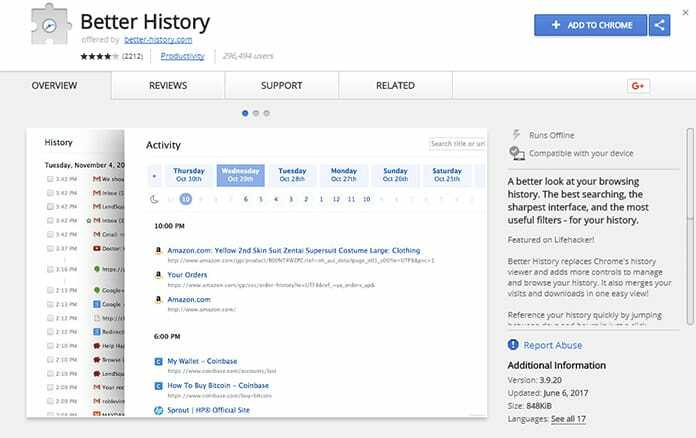 This extension makes it easy to find things from the history as it basically provides a timeline for the dates and hours which can be used to check the history. One of the most frustrating parts about some of the websites are the advertisements. This extension blocks the advertisements and it even works with the YouTube videos. The extension offers a lot of customization to the user and in addition to this; it protects the user from Malware as well. 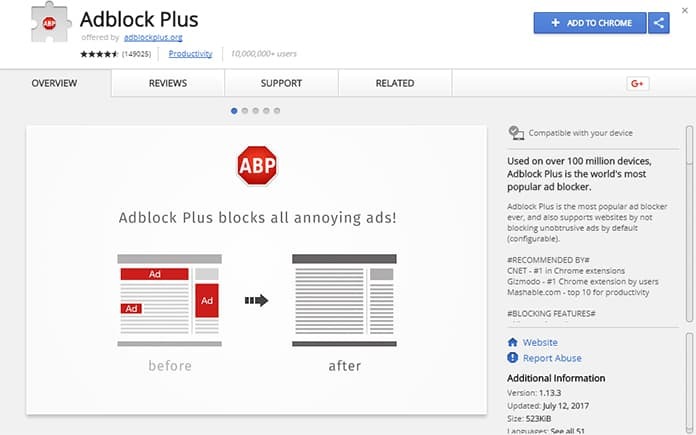 This is one of the highest rated Add-blocker. Install this extension from here. This extension is also an AdBlocker and the extension blocks the ads and it also filters the malware on the websites. It is possible to create a custom block list and it is quite reliable when it comes to blocking the ads. 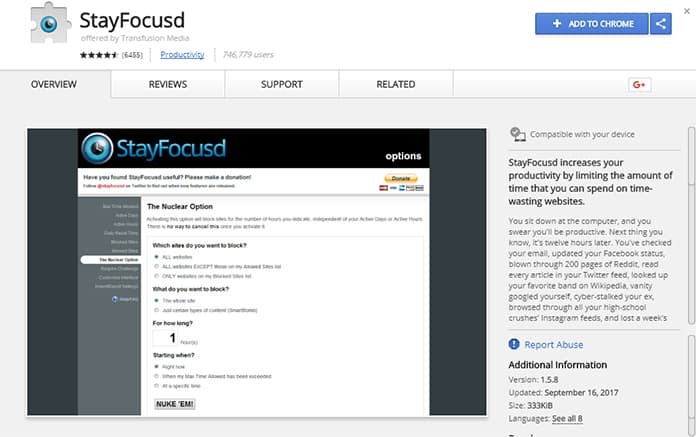 Get this Chrome extension from here. It is often important to clear off the browsing history along with the cookies and other saved data. 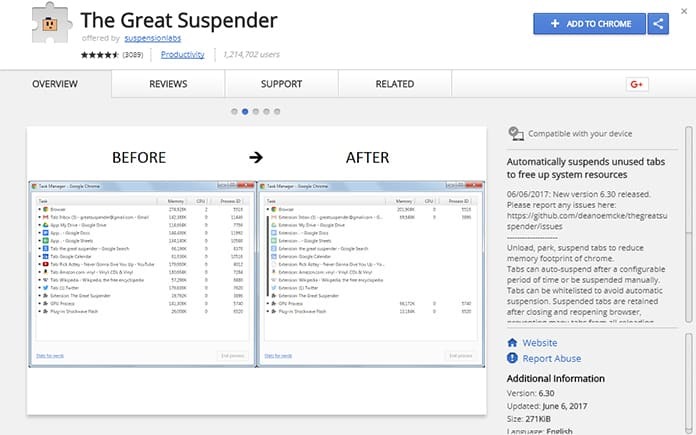 This extension does the same work and it is actually more efficient as well as more reliable than the regular delete button which is embedded in the Google Chrome Browser. Download this extension from here. Next on our list is Stealth Mode. 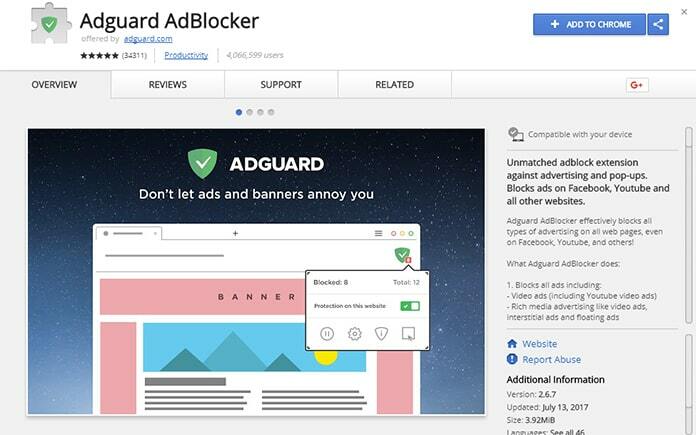 The extension is developed by the developers of Adguard AdBlocker and this extension blocks all the third party cookies from your browser. 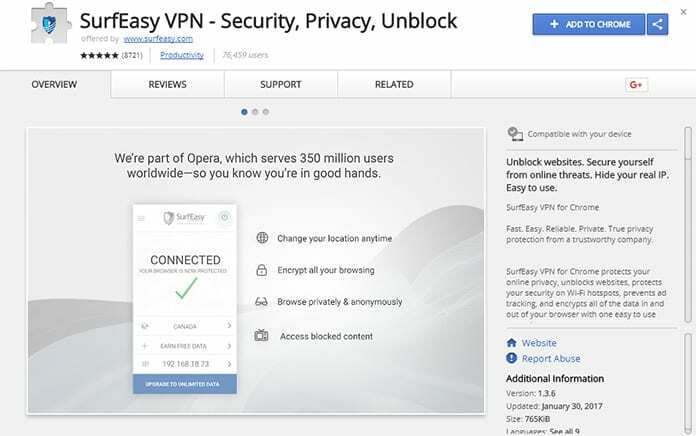 This enables you to maintain the privacy as the cookies can leak the data about your browsing history and other such private data. 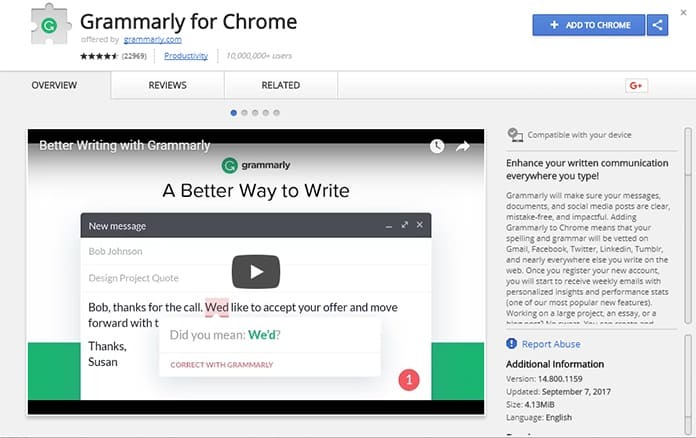 Get this Chrome extension from here. This is more of an accessibility tool as it converts the text to the speech. This helps the users with a poor eyesight and in addition to this; this can also help the users in learning the proper pronunciation of a word. It is also possible to change the speech rate of the extension and there are many different voices from which the user can choose anyone. 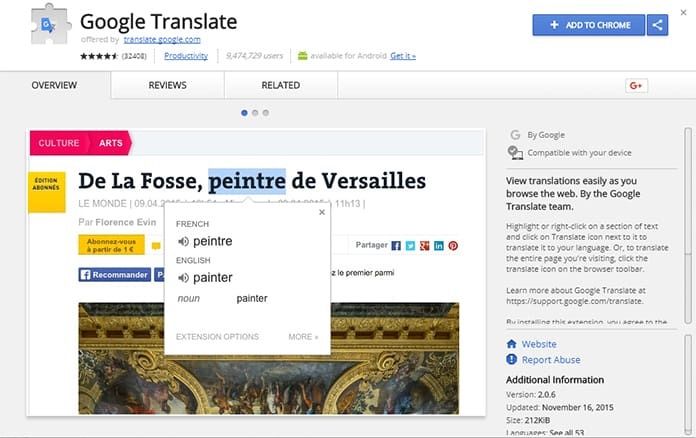 Google translate doesn’t really need an introduction. The extension can translate the highlighted text to the desired language which can help you in understanding the text. 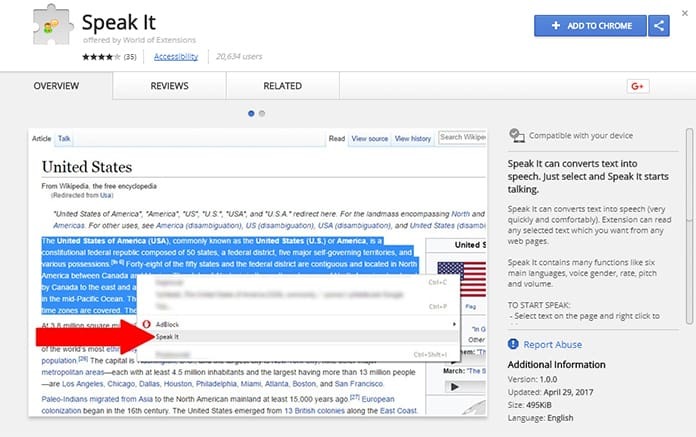 The extension can be used to translate the whole page or a snippet of the text and it detects the language automatically. Get this extension from here. It is important to attribute the online articles during the research and project work. 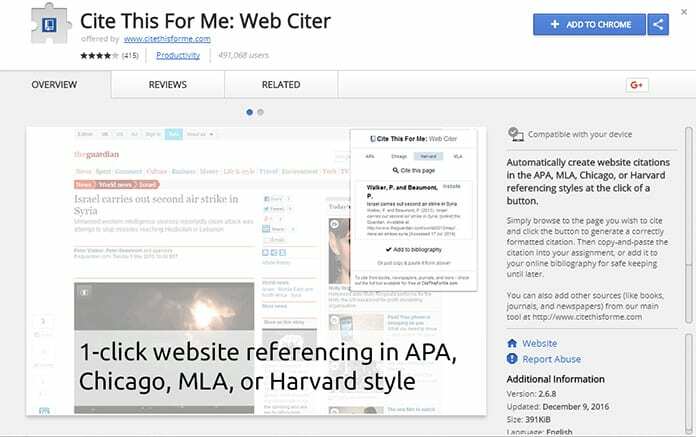 This extension makes it easy for the student as the student is able to create a proper website citation with help of this extension. The extension supports various formats like AMA, MLA, Harvard, and Chicago. Download this extension from here. We all have a habit of taking screenshots on a mobile phone but there was no tool takes the screenshots on the desktop. 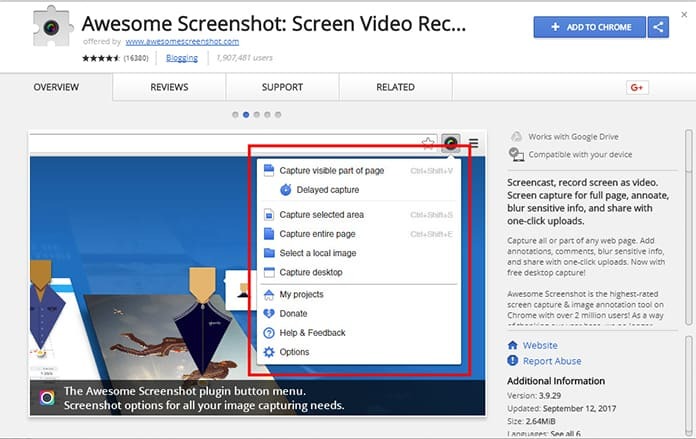 The only option we have has to use the print screen button but this extension has changed it and it can be used to capture a screenshot of the desired web pages. 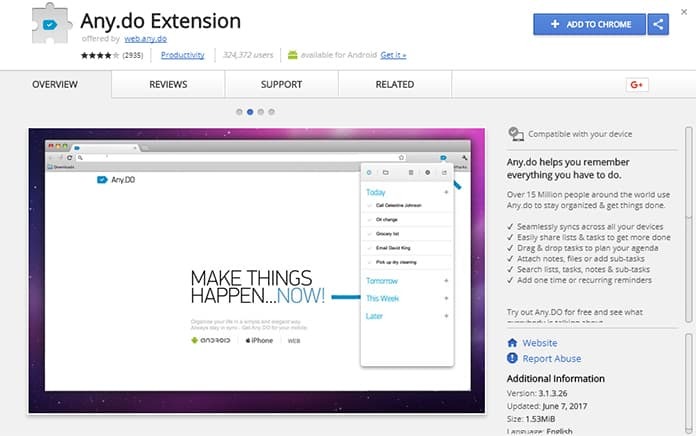 Get this best Chrome extension from here. This extension is a very basic and simple extension but it can be really useful as well. This extension expands the shortened link and you can then use the link as per your need. This basically eliminates the security threat which may arise because of a malware link created by compressing the link. Install this extension from here. 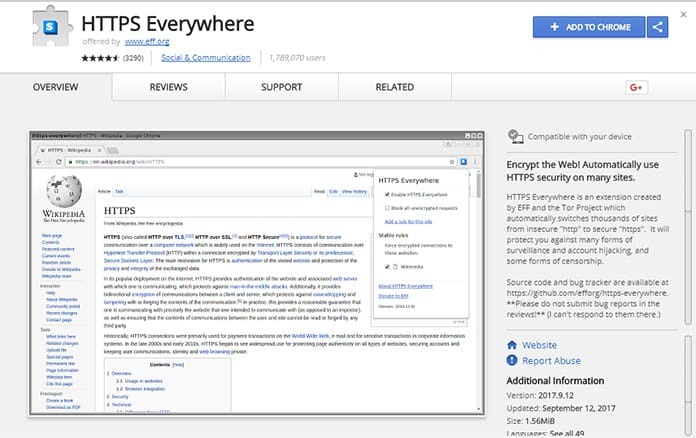 This extension can be used with Firefox as well as Chrome and it basically lets you browse through the website by encrypting your data and rewriting a HTTPS link. The main use of the extension is to make the browsing safe for you. 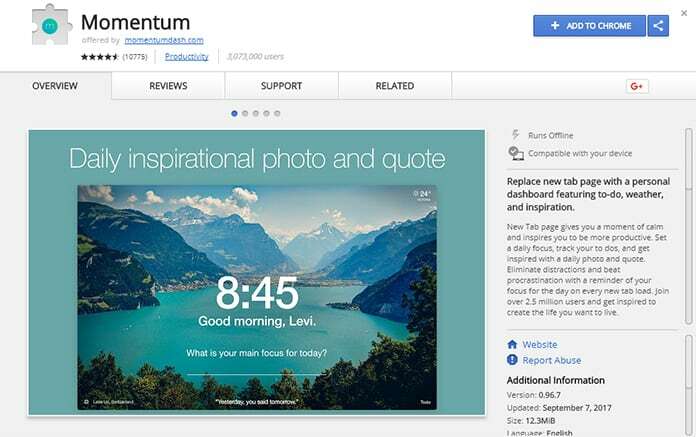 Get this Chrome extension from here. 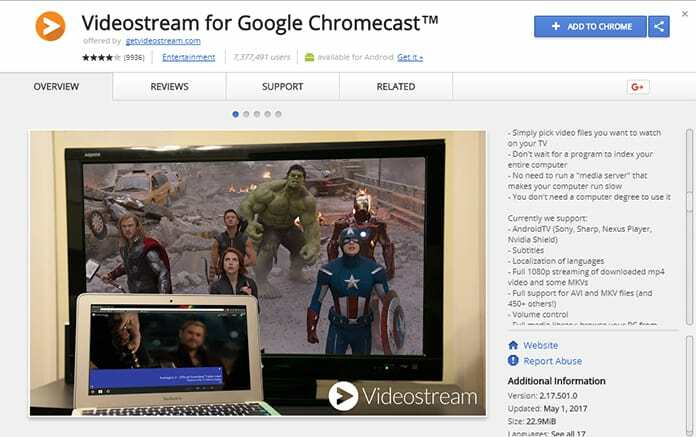 This is quite an innovative extension as it lets you stream the videos from your computer to your Chrome cast or any Android TV. The extension supports 1080p resolution along with the subtitles and it comes with extra features for the paid users. Download this extension from here. 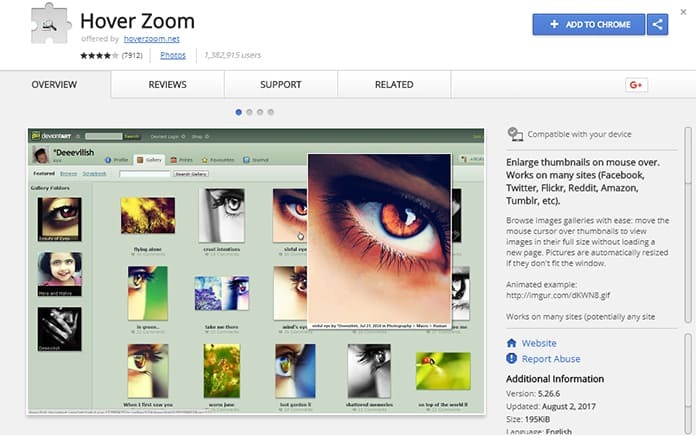 This extension is also another accessibility tool which basically zooms on a specific picture while you are navigating through the gallery. This extension saves your times as you would not have to open the image in a new tab and you can simply view the image in the same. 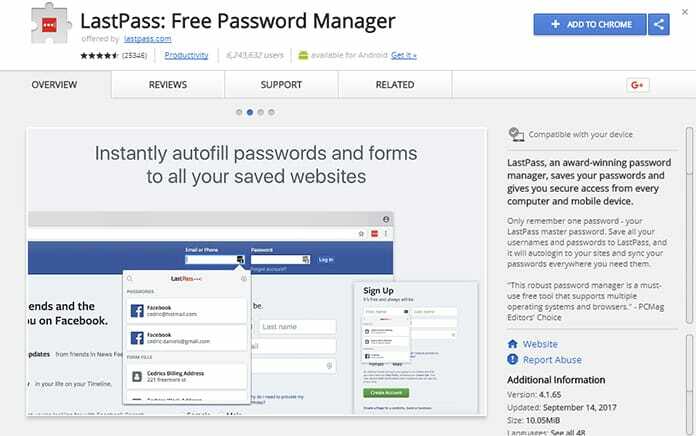 This is also a password management tool and the extension lets you import or export the passwords from any storage service like Keep Pass or Chrome Password Manager. The reason why it is preferred widely is that it can be used on multiple platforms with full integration. 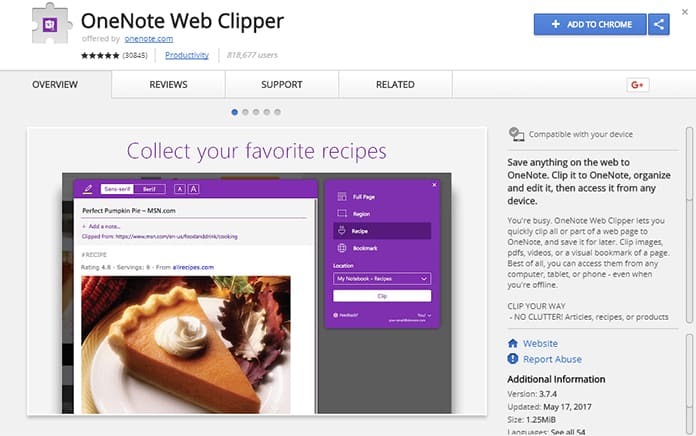 Download this Chrome extension. 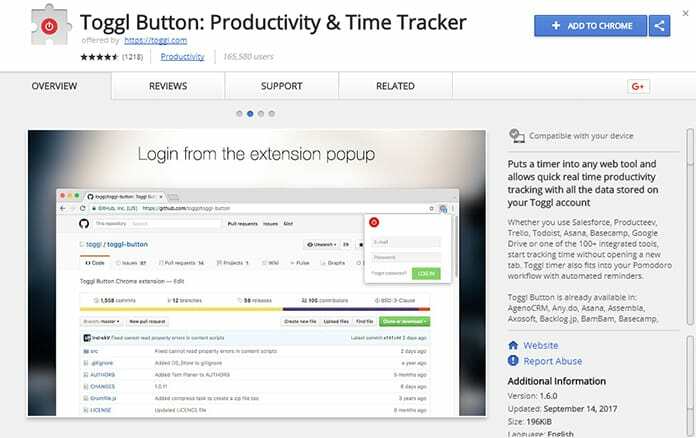 This extension deploys a personal dashboard on the Google Chrome for you. The dashboard then displays a quote, weather report, to-do list and other such stuff on your dashboard. It looks really classy to use such a dashboard and hence it is a must have an extension on your chrome browser. Get this extension from here. 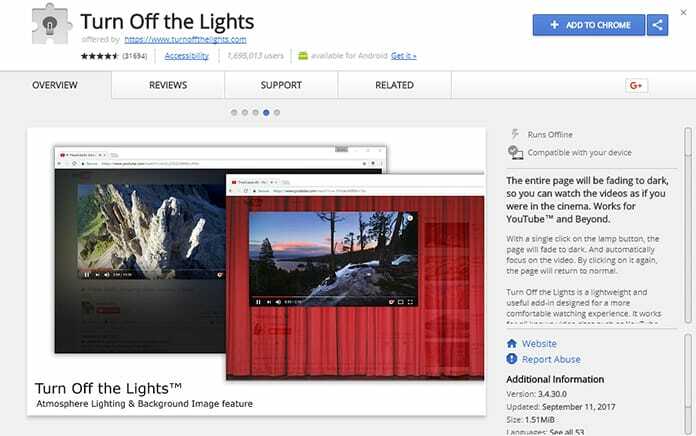 This is another extension to create your own dashboard on the homepage of the Google Chrome. It works similar to Momentum and it also comes with many productivity tools like a website blocker and a site tracker. Rests of the features are similar to Momentum. Install this extension from here. It is important to know your competition so as to win over it. This extension accesses the internet archives and it enables you to see how a particular website looked in past. It is possible for you to select a specific data and you can then check out the website on that particular date selected by you. 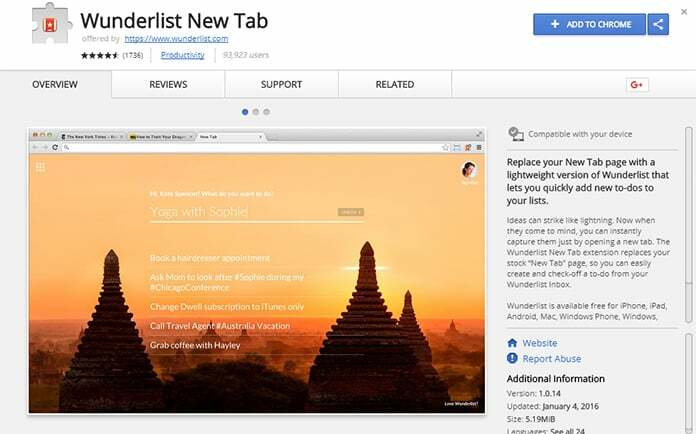 Get this Chrome extension from here. There are certain jobs which require you to track the working hours. This extension is for the people who are involved with such type of work. 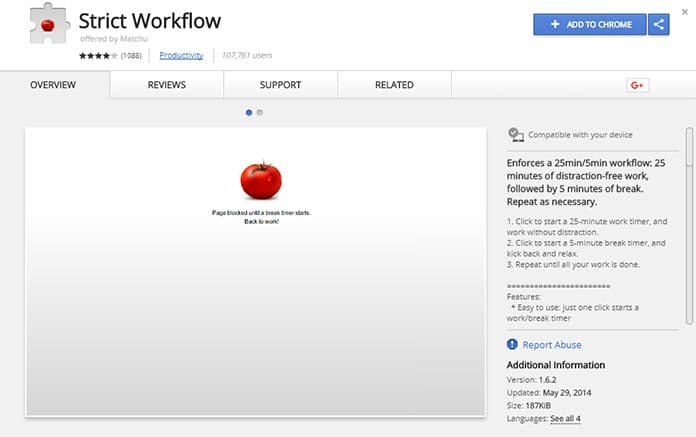 So what this application does is that it enables you to start and stop the timer while you are working. In addition to this, if the application detects any keyboard activity when the timer is disabled then the extension would remind you to activate the timer. Install this extension from here. 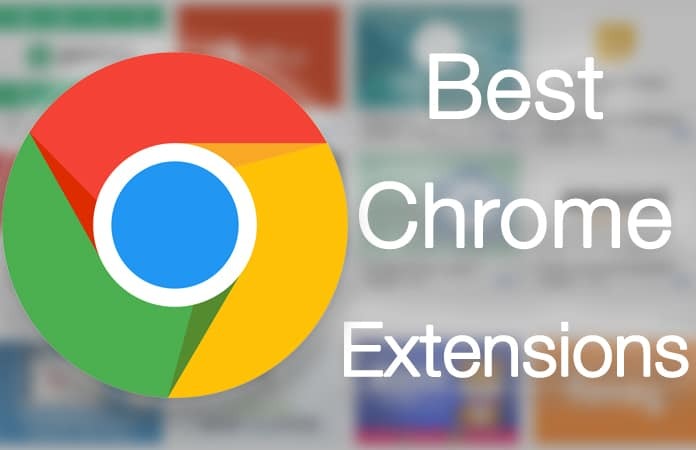 These were the 50 best Chrome extensions that can be installed on Google Chrome browser and you won’t regret the decision of getting these extensions as they will really help you in improving the web experience.